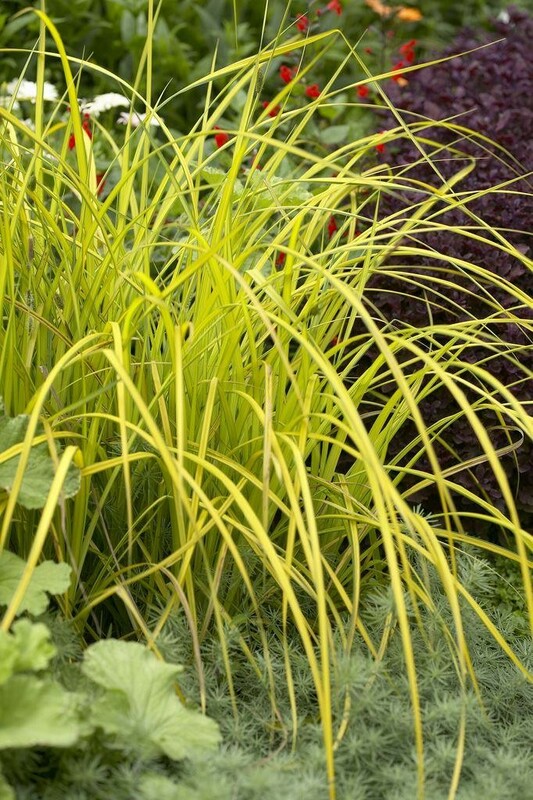 An elegant, ornamental grass with rich yellow leaves, edged in green. 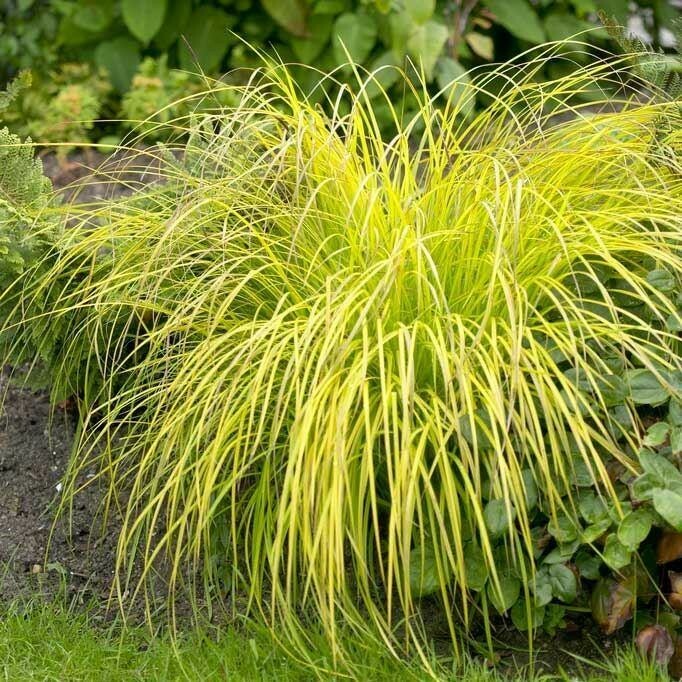 Useful for brightening shady areas, for filling gaps in borders and planting by water, it requires a light, moist soil. 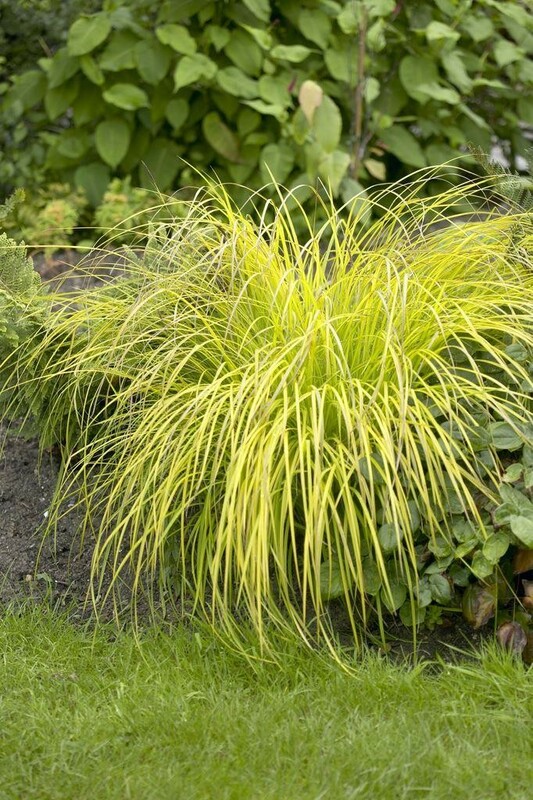 The variegation is best in partial shade. 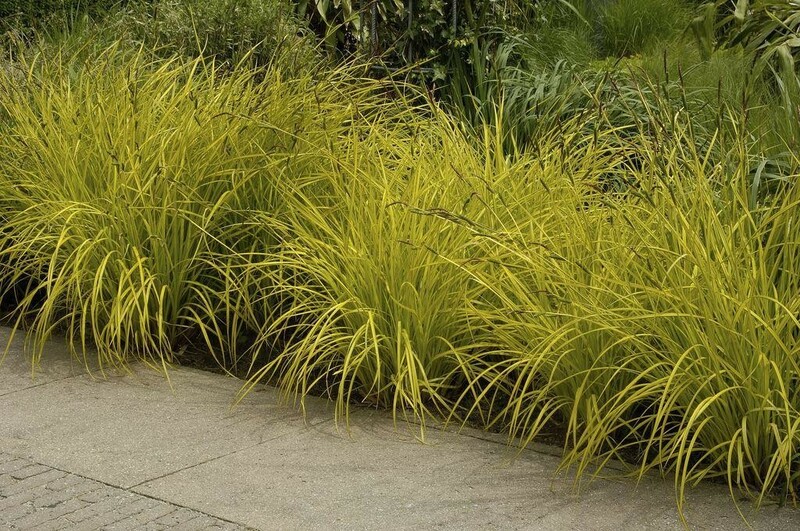 Supplied in approx 2 Litre containers.